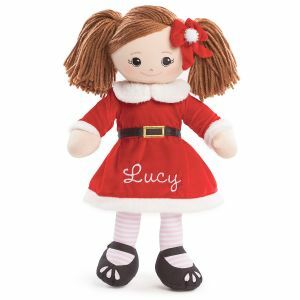 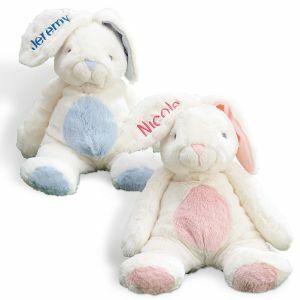 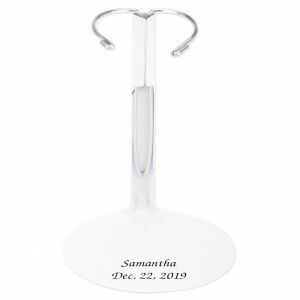 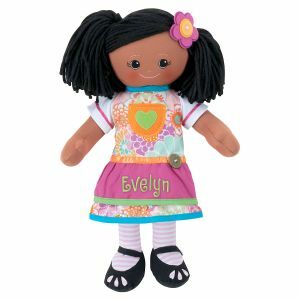 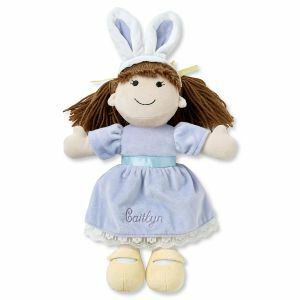 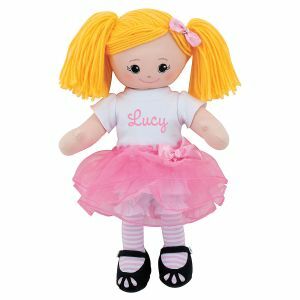 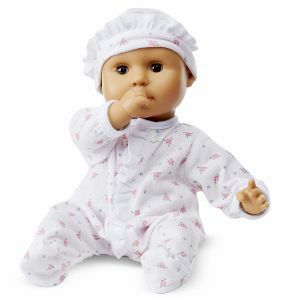 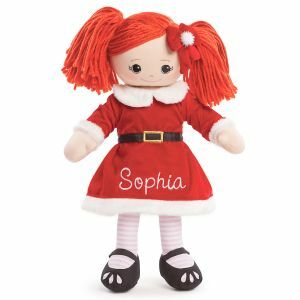 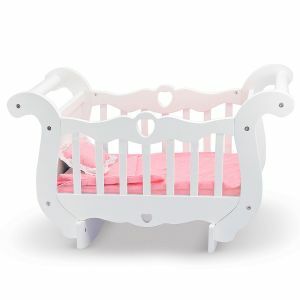 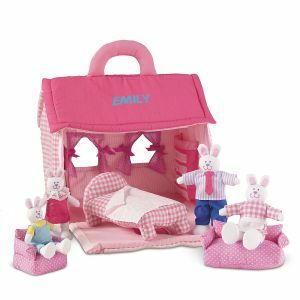 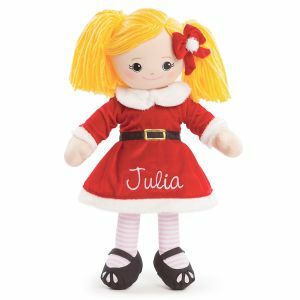 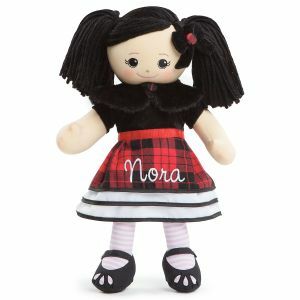 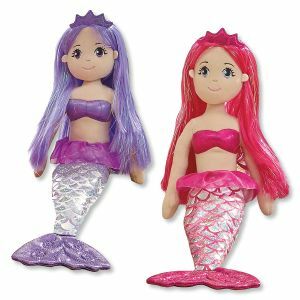 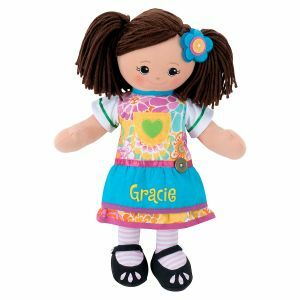 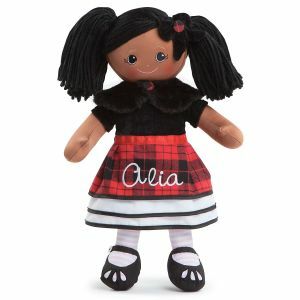 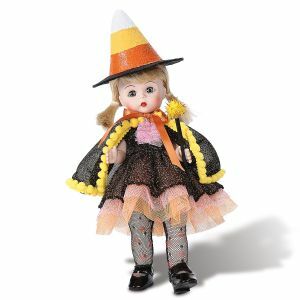 Every little princess will love our personalized dolls for kids! 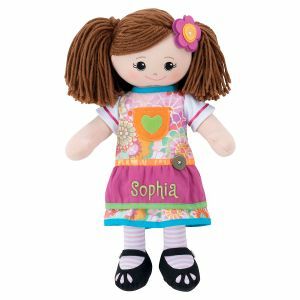 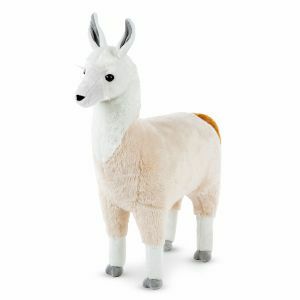 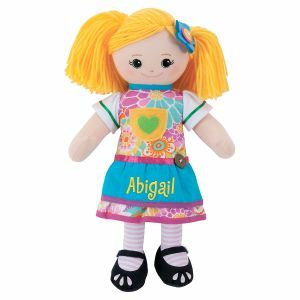 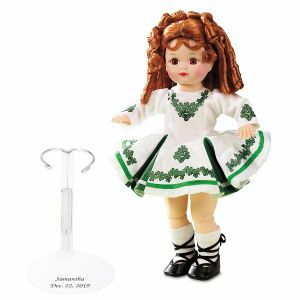 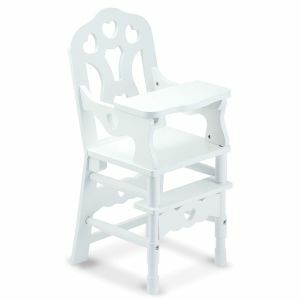 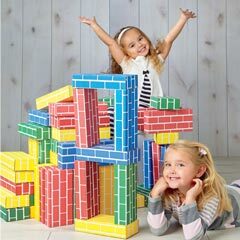 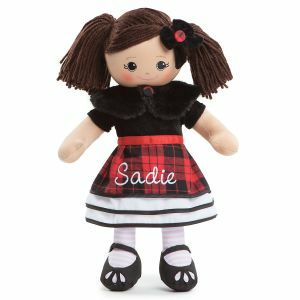 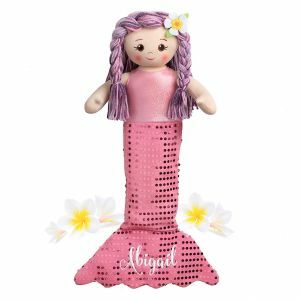 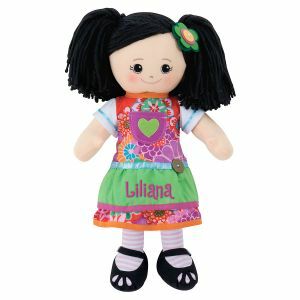 Whether you're looking for a collectible doll or a specially personalized doll, you'll find the perfect one among our kids toys! 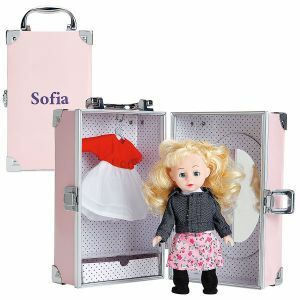 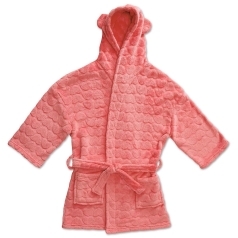 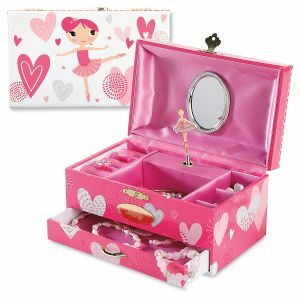 And what goes better with a new doll than new doll accessories? 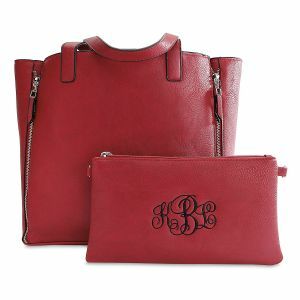 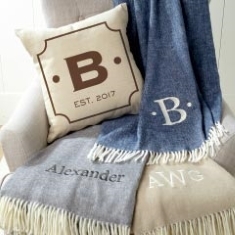 Whatever you need, we have it all!